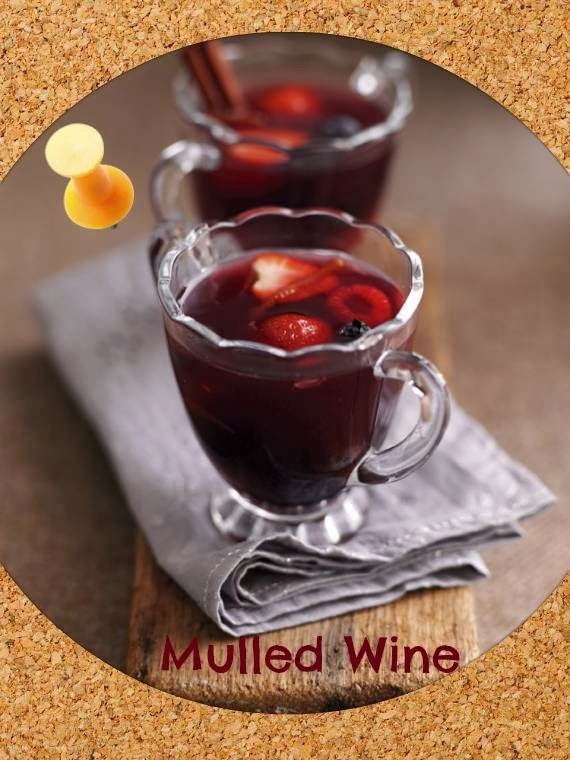 Fancy trying this Mulled Wine recipe out? Pare the zest off the orange in thin strips and squeeze the juice. Place the orange zest and juice in a large saucepan with the sugar, spices and vanilla pod. Add just enough red wine to cover the ingredients. Heat gently, stirring, until the sugar has dissolved. Bring to the boil and boil rapidly until the wine has reduced and become syrupy. 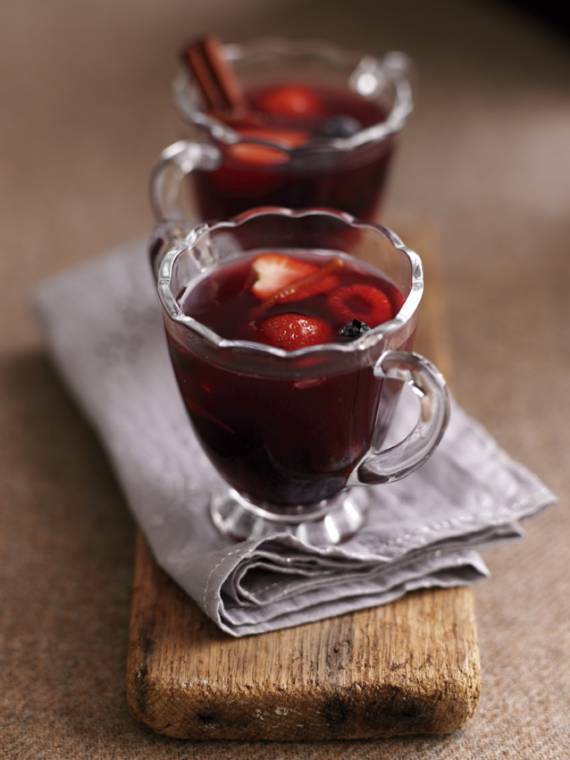 Add the rest of the wine, brandy and the mixed berries. Gently simmer for 2 minutes, do not boil. Serve in heatproof glasses.